189,028 page views over twelve months, updated daily. Our OFFICE is open Monday to Friday 9am - 2pm. After 2pm Appointments only. Find local businesses in the Local Directory. 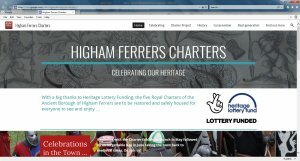 Higham Ferrers Town Council provides your local services. We strive to make Higham Ferrers a better place to live, work and play. Our website includes a wealth of information about how we conduct business and what we do. Use the search or browse the site to find whatever you are looking for. If you can't find the information you require then please contact us. 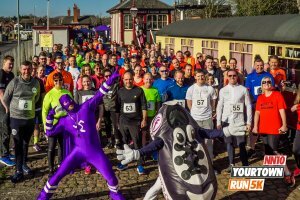 People that live, work and play in East Northants are being invited to join in with the district's largest game this spring. "We are excited to be bringing Beat the Street to East Northamptonshire and we look forward to seeing how far everyone is able to walk, run, cycle and scoot during the challenge. XHTML 1.0 validated. WCAG compliant. Page generated in 0.122 seconds.